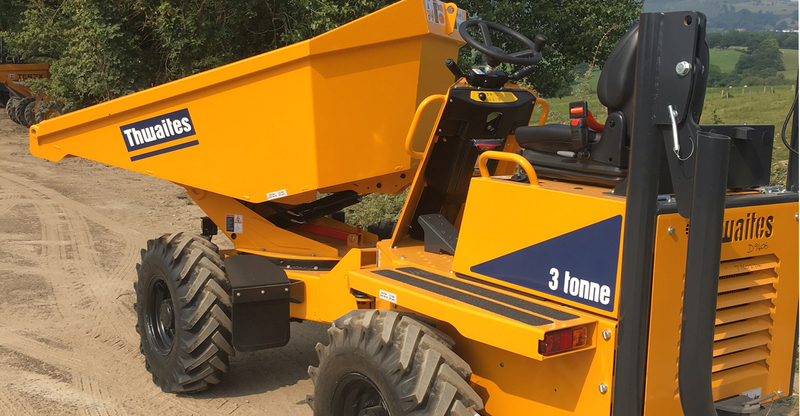 Plant hire is one of the most cost-effective ways for businesses to operate when carrying out work requiring various types and sizes of machinery. For those looking for plant hire North Wales and North West based services, you’ll have greater control over your costs, breakdown cover when you need it and the right size equipment for the job. 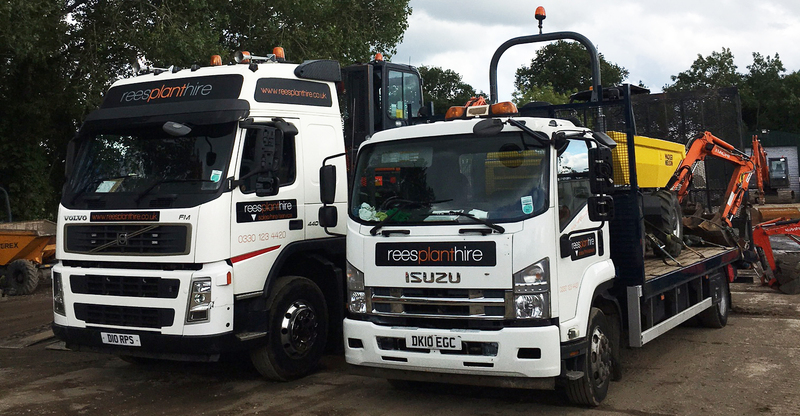 Here at Rees Plant Hire, we’re specialists in self-operated machine hire, offering services such as Crewe plant hire, plant hire Wrexham and plant hire Cheshire. 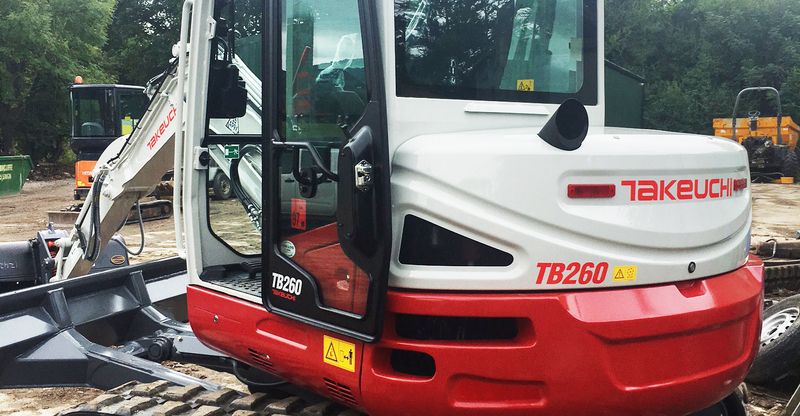 Our reliable and friendly service with an experienced team gives you access to a plant hire fleet that’s continually updated and extended. We also provide maintenance packages and perform onsite repairs for your convenience. From excavator hire and self-drive plant hire to Denbigh plant hire and mini digger hire Wirral, get in touch with Rees Plant Hire about your needs today. What Are the Benefits of Plant Hire for My Business? If you’re looking for plant hire North Wales or North West based services such as plant hire Chester or plant hire Liverpool, you may be wondering why hiring plant is more advantageous than owning your own fleet. Here’s just some of the benefits. Only pay overhead costs for hired plant rather than for machinery that’ll only be used every once in a while. No more hours looking for a mechanic at short notice. 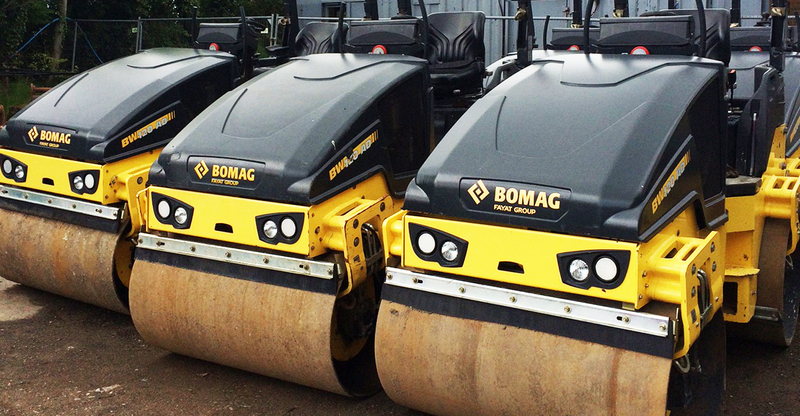 Repairs are carried out onsite and plant is maintained by the hire company. When you own plant, it can hard to accurately assess its costs. With plant hire, you’ll know exactly what the costs will be and can accurately quote for this when pricing up jobs for customers. No more ‘making do’ – always have the right size plant for the work you’re undertaking and the attachments you need. Our competitive rates and fast delivery will set you up for the job in no time. In addition, we offer services in plant transport, plant sales, repairs and maintenance. 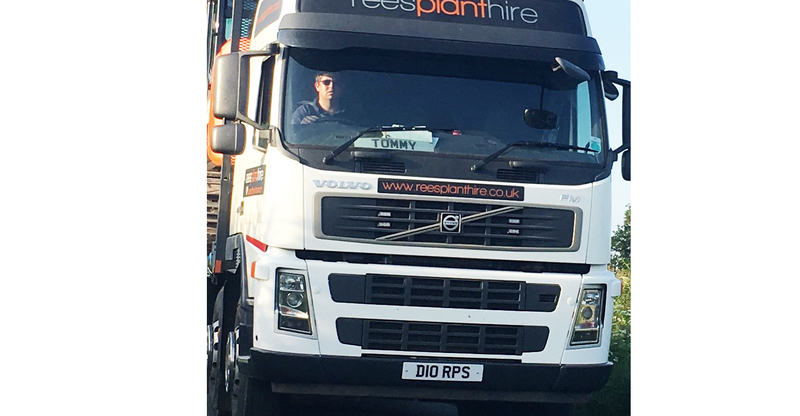 If looking for plant hire North Wales or North West services such as plant hire Shropshire, Crewe and Wrexham, contact Rees Plant Hire today for same day delivery.